While killing time in a Rite Aid in Fallbrook, Calif. (the second leg of our holiday trip/where my dad lives), I happened across one lonely package of a set of nail stickers I absolutely couldn't pass up. Y'all know that I love all things space, and I've slowly been amassing a collection of space image-printed things. I also have a fondness for funky nails, so these stickers checked multiple "this is a good thing" boxes. I've never used this brand of sticker before, but I'm super pleased with the wear so far. I put them on Monday morning and they've only worn a little bit and there's no peeling up of the sides as far as I can see. The box says they should last up to a week, so check back with me next Monday if you're curious as to how they've held up. I haven't had much luck finding where to buy them online, other than this two-pack deal I found at Amazon. If you'd like to do your own search, the style is called "Peignoir," which I don't really get, since, according to Messrs. Merriam and Webster, peignoir means "a woman's loose negligee or dressing gown." 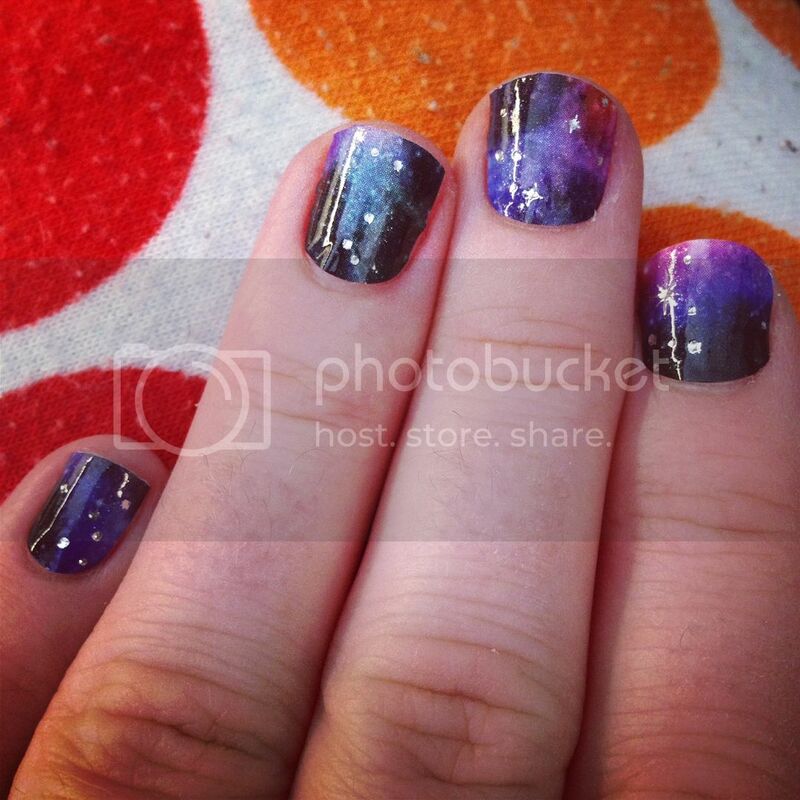 I would have gone with something a little more spacey like Galaxy or Universe, but that's just me. I totally forgot last time I posted an obsessed. that I'd told Colt I would include something for him, too. But now's a good of a time as any, since this show won two Golden Globes over the weekend—one for Best TV Series, Musical or Comedy and the other for Best Actor in a TV Series, Musical or Comedy (Andy Samberg). 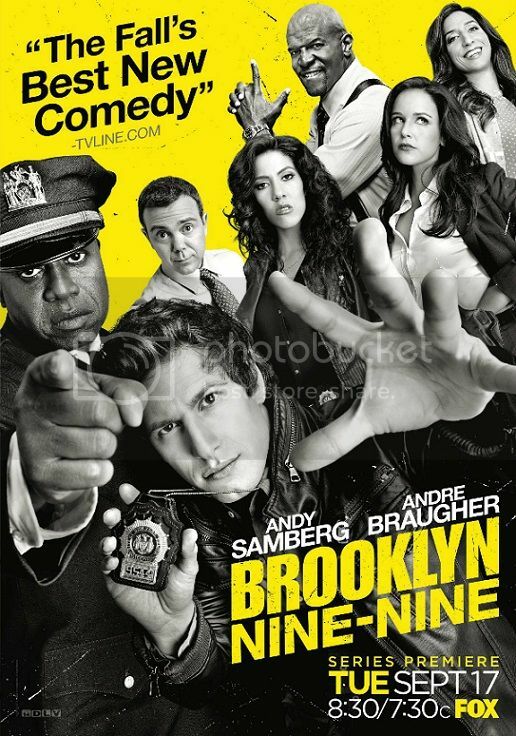 For those of you unfamiliar with the show, Brooklyn Nine-Nine is a half-hour comedy on Fox that follows the antics of a bunch of misfit police officers and their straight-laced captain. 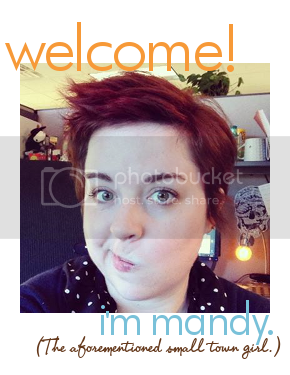 It's silly and sometimes stupid—very Andy Samberg—but pretty much always hilarious. Brooklyn Nine-Nine is one of the funniest shows we've watched in a long time. If you're not watching it, you definitely should be.